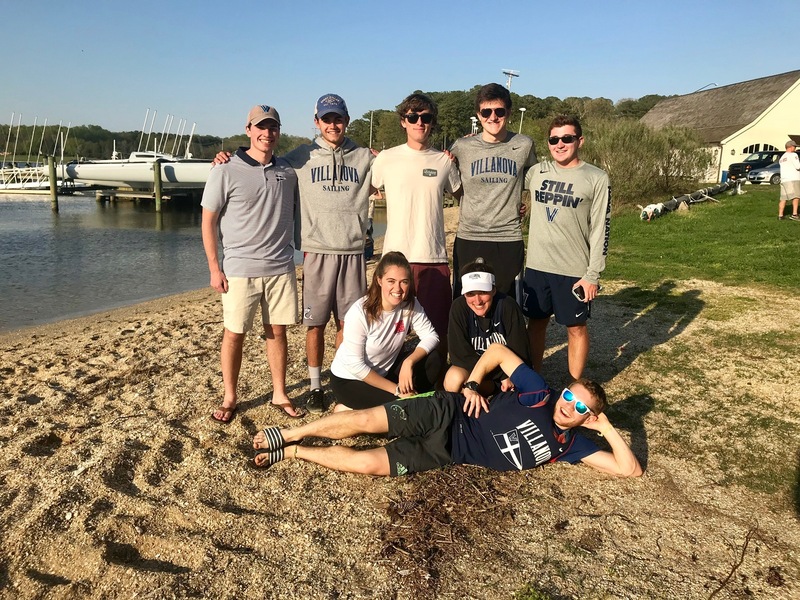 Villanova Sailing is a competitive club sailing team in the Mid-Atlantic Division of the Inter-Collegiate Sailing Association. Although we are a club team we complete with both Varsity and Club teams from around the country. 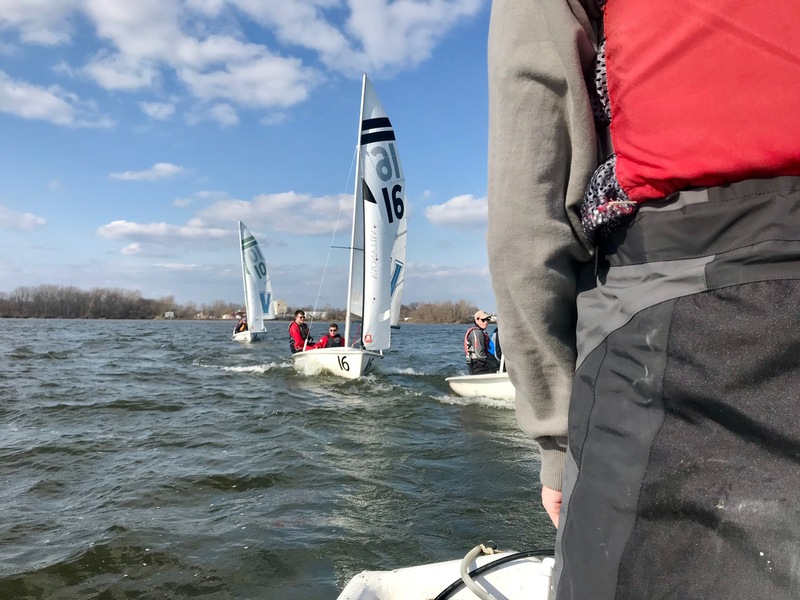 We are a student run team with sailor's backgrounds ranging from competitive highschool experience to people who are picking up sailing for the first time in college. The Villanova Sailing team practices on Tuesdays and Thursdays at the Corinthian Yatch Club. We typically leave from the exchange around 2:30. Contact us here if you're interested in joining the team.